Elias Bizios is the owner of a wonderful estate in Asproskampos, known to the locals as “little Tuscany” in Nemea, Greece. Here Elias farmed a small patch of vineyards but always found it difficult to make a living with such a small production. So it was always his ambition to acquire additional adjoining vineyard holdings to increase his production. 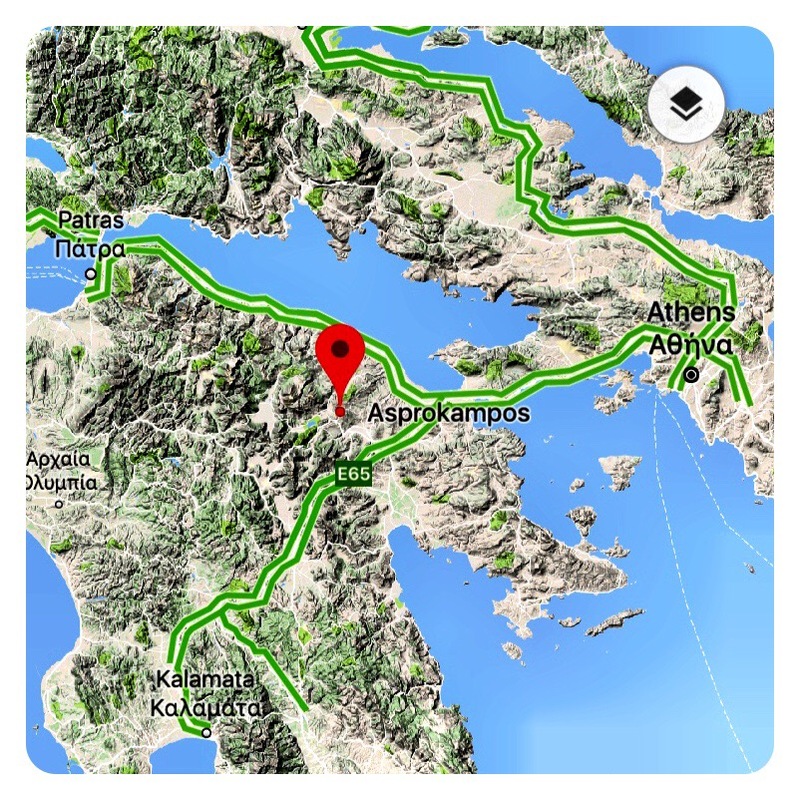 In 2016, Wimbledon Wine Cellar owned by Andrew Pavli and based in London, purchased an additional 3 hectares of prime Malagousia and Chardonnay vineyards with view to enlarging the total production at the Bizios Estate. This increased production has now come to fruition with the release of the new 2016 white blend modelled predominantly around the Malagouzia grape. With premium Greek wines once again riding high in the global wine trade, this is a super addition for enthusiasts. 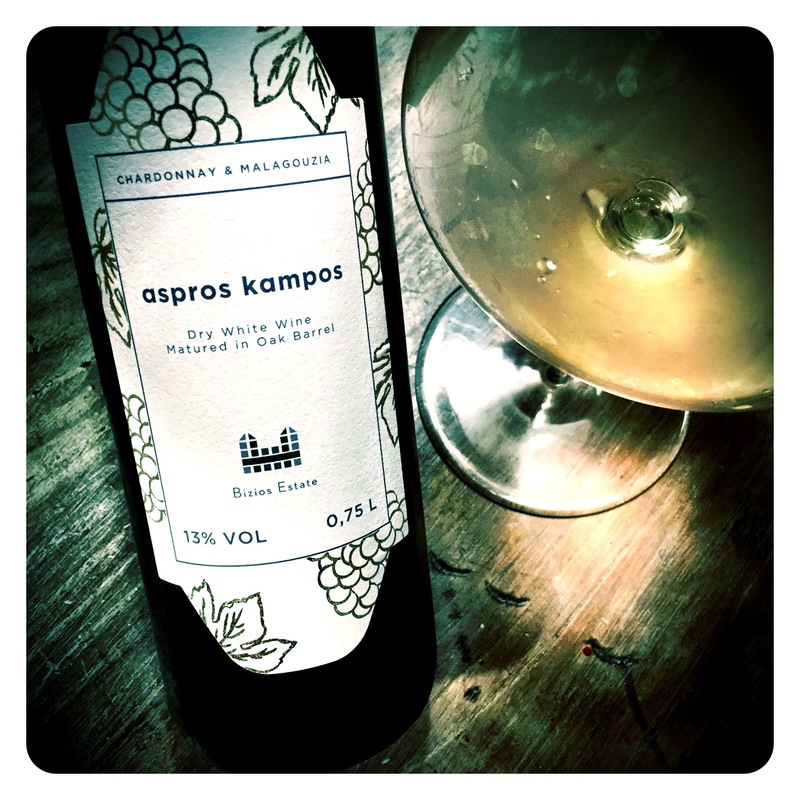 Bizios Aspros Kampos Chardonnay Malagouzia Blend 2016, Nemea, Greece, 13 Abv. An attractive white blend matured in oak barrels that opens with a fairly classical melody of summer fruits but very soon builds to a vibrant complex crescendo. The aromatics are crystalline and pure with pear drops, apple bon bons, honeydew melon and dusty, musky, citrus stick candy complexity. The flavours follow quite precisely to the palate, which shows such intensity, concentration and seductive candied apple fruit depth. Lovely melon fruit complexity, exotic caramelised green and yellow citrus fruits and delicious confectionary shop notes on a palate with harmonious integrated freshness and a lingering subtle apple sherbet persistence.